Julie Piatt and Rich Roll have inspired countless people to embrace a plant-fueled lifestyle, and through their advocacy efforts, podcasts, and talks, thousands of people are now living healthier and more vibrant lives. Now, with their new cookbook, they're doing it again but with added Italian flair. If you think a healthy vegan lifestyle means giving up your favorite creamy pastas and cheesy pizzas, then think again. 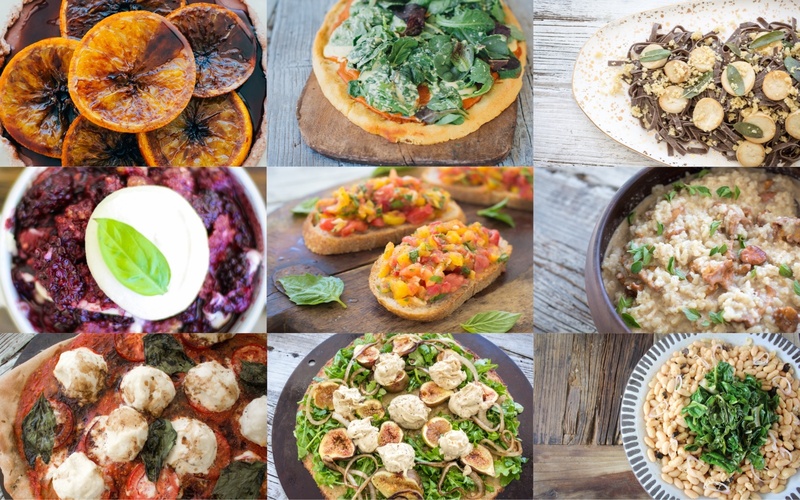 In The Plantpower Way: Italia, they pay homage to Italy's rich food history with an inspiring collection of 125 entirely plant-based recipes for the country's most popular and time-honored dishes. Julie is known for her creativity and resourcefulness in the kitchen, and her recipes will show just how rich and luscious Italian cuisine can be, without a drop of dairy in sight! Filled with fresh vegan takes on Italian staples, inventive new recipes, and stunning photographs of the Italian countryside, The Plantpower Way: Italia is a celebration of Italy's most delicious flavors and will show everyone a fresh, beautiful, and healthful side to Italian cooking. A graduate of Stanford University and Cornell Law School, RICH ROLL is an accomplished vegan ultra-endurance athlete and full-time wellness & plant-based nutrition advocate and motivational speaker, as well as a father of four and an inspiration to families worldwide as a transformative example of a family engaged in courageous and healthy living. In 2010, Rich became one of only two people ever to complete the Epic5 challenge--five back-to-back Ironman triathlons in under one week. 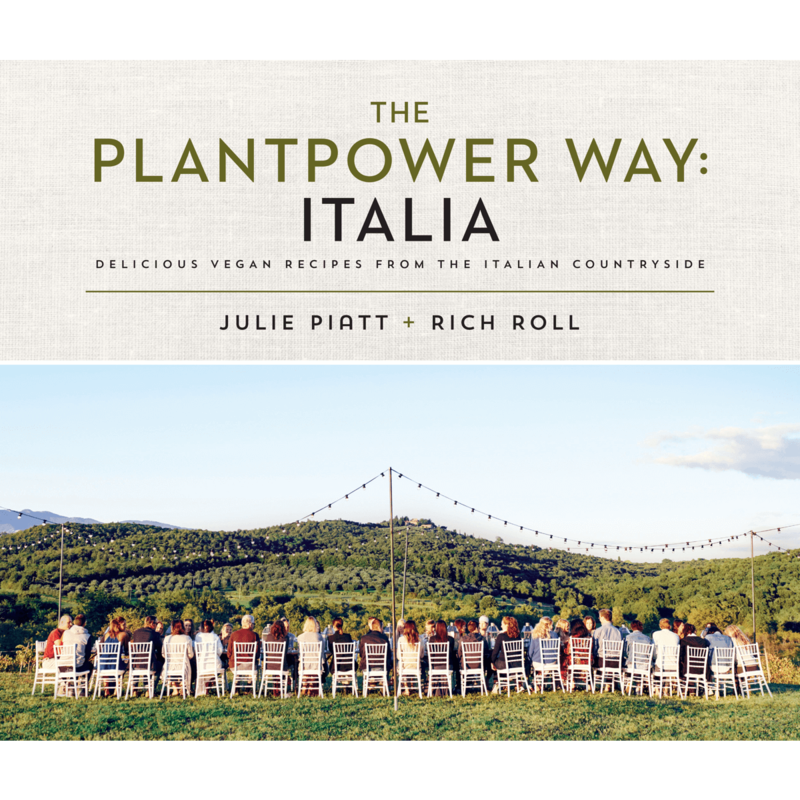 In The Plantpower Way: Italia, Rich and Julie pay homage to Italy's rich food history with an inspiring collection of 125 entirely plant-based recipes for the country's most popular and time-honored dishes. This is an autographed copy, signed by both Rich Roll and Julie Piatt. Note: This item may take extra time to process.